This is particularly important for infants receiving formula milk as an alternative to breast-feeding. 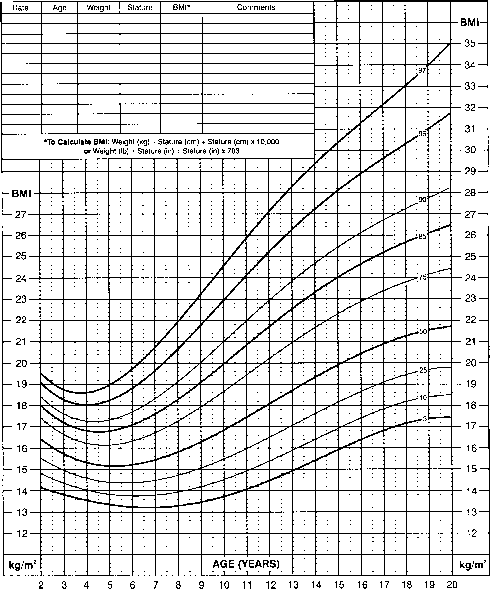 An increase in levels from 5 to 10 mg/dl has been recommended for full-term infants and 20 mg/dl for premature infants. However, breast-fed infants will be iodine deficient if the mother is iodine deficient. Iodized milk has been available in the United States, the United Kingdom and Northern Europe, Australia, and New Zealand as a result of the addition of iodophors as disinfectants by the dairy industry. This has been a major factor in the elimination of iodine deficiency in these countries. However, in most countries of Southern Europe and Eastern Europe, this has not occurred and the risk of iodine deficiency continues. Recently, the use of iodophors has been phased out, with a substantial decrease in the level of urine iodine excretion. Recurrence of iodine deficiency has been confirmed in Australia and New Zealand.